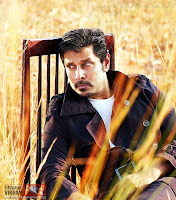 Chiyaan Vikram will launch the Hindu Cinema Plus, a special feature published by the national daily – The Hindu. The actor will launch Cinemas Plus on August 27th 2010 in Coimbatore. 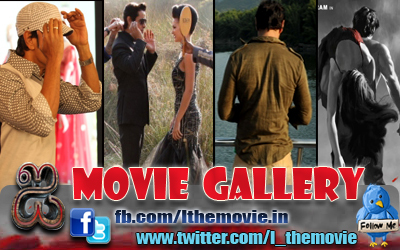 The magazine will be dedicated completely to movies and will feature latest films reviews, previews and film news.